MODS- the presence of altered organ function in an acutely ill patient such that homeostasis could not be maintained without intervention. SIRS – is a systemic inflammatory response to a variety of insults including infection, ischemia, infarction, and injury. 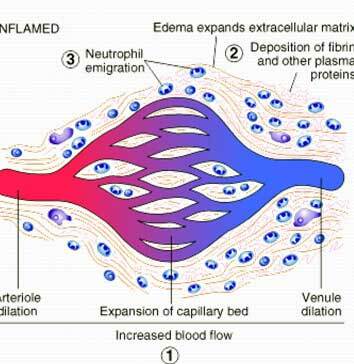 It leads to disorders of microcirculation, organ perfusion and finally to secondary organ dysfunction.